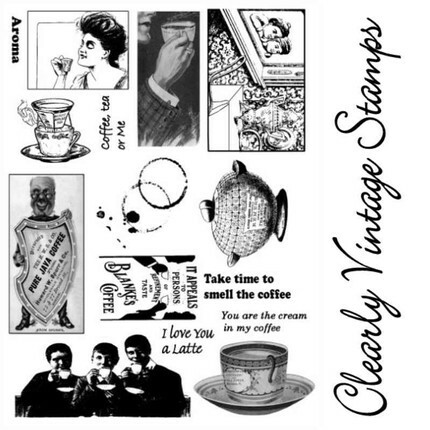 Here’s another wonderful small independent stamp company I came across on Etsy called Clearly Vintage. They carry clear stamps with wonderful old time-y vintage designs, really lovely images! Click here to visit their shop. Those stamps are really great. I am of to look at the shop. Thanks for sharing.